Luke Cage is an American television series based on a very popular Marvel comic character of the same name. The digital series has been produced by Netflix. The show will be a crossover between other Marvel films and TV shows and will continue to maintain the same timeline as them. 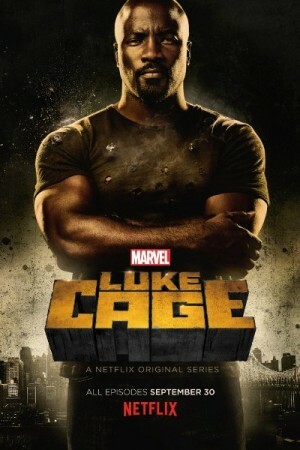 The show will tell the story of Luke Cage, who happens to be former convict and a person with superhuman strength and unbreakable skin thanks to a failed medical experiment. He goes on to battle the demons of his past and will safeguard his city Harlem from the very dangerous super villains. Writer: Archie Goodwin, Cheo Hodari Coker, John Romita Jr.